Sticky is an understatement! 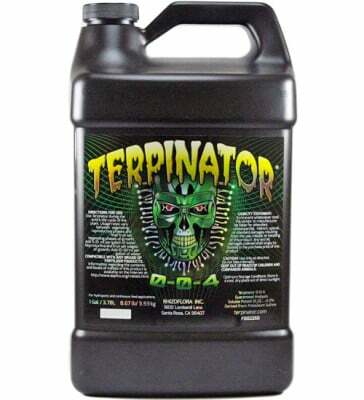 Formulated with potassium and naturally occurring compounds, TERPINATOR is a one of a kind nutrient additive used to boost plant-oil and terpenoid production. Made from naturally occurring inputs with NO PGRs. Try it in your garden today! 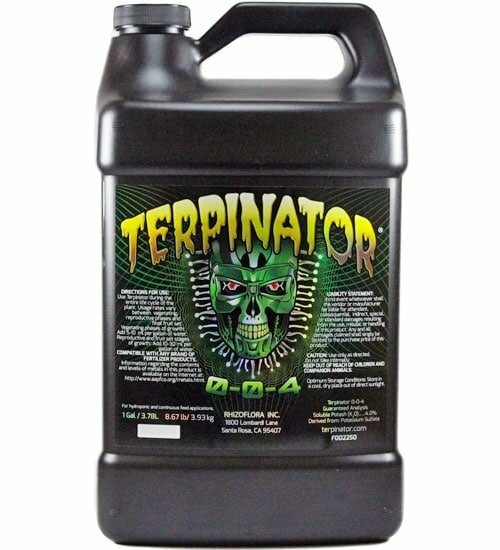 This product may be applied during the entire life cycle of the plant and is compatible with ALL fertilizers and growing media. 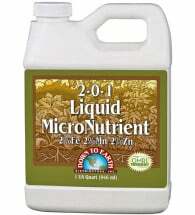 Growth: Mix 5–10 ml per gallon of water. Flower: Mix 10–30 ml per gallon of water. 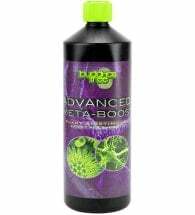 Ingredients: A proprietary blend of plant extracts and potassium sulfate. 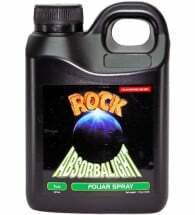 Improves your favorite crops response to costly artificial plant lighting.